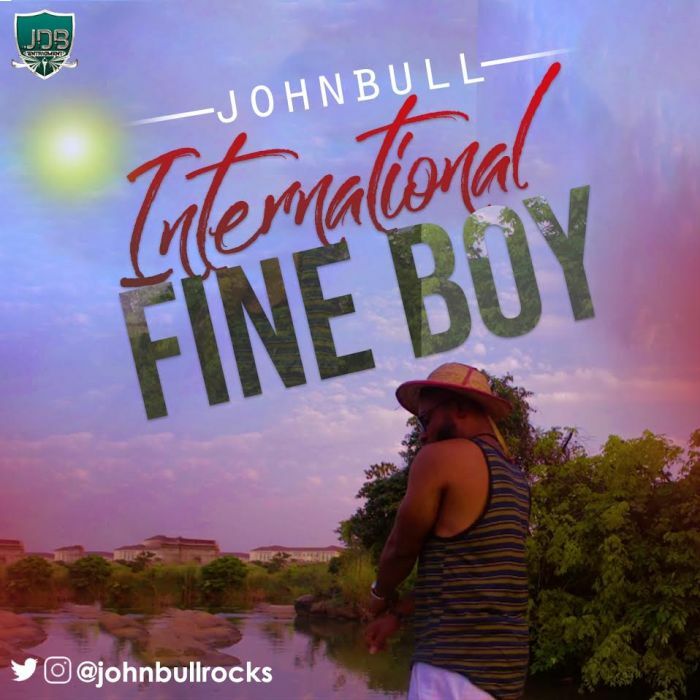 “International Fine Boy” is an Afro Gyrational upbeat song, that is channeled towards promoting and recognizing individuals who has weathered all Storms, to come out top in there various professions. #Johnbull, real names “Johnbull Iyke”. the ‘JeJe Na Life’ Crooner comes through,as he delivers a detailed verse to further Spicen up the Micky produced Song.